Are you searching for a miracle cure that’s clinically proven to restore 70% of the skin’s elasticity in only 14 days? Astonishing enough, it’s out there. BABOR – HSR Perfect Effect (28 Ampoules) is your miracle antidote and so much more! It contains exceptional, direct-dose plastic ampoules that firm, tauten your skin instantly. Seeing really is believing. 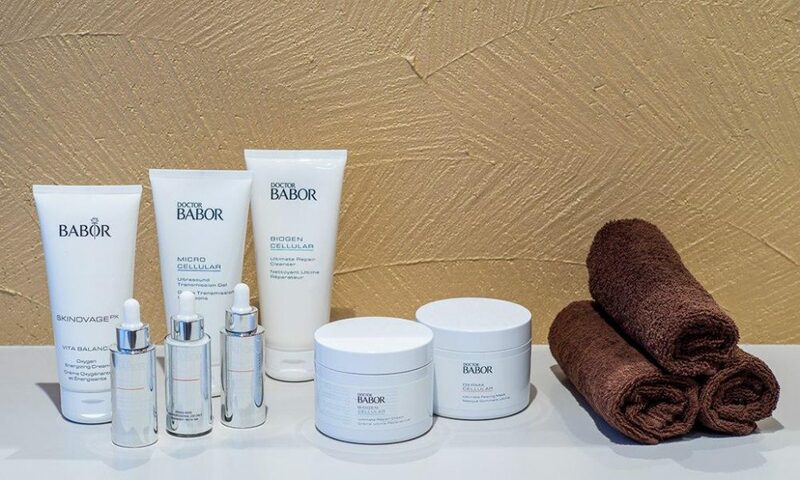 Use Babor HSR 28 after gently cleansing your skin and right before makeup application. The surface of your skin will start to look more youthful, smooth, and radiant—everyone will want to know your secret. Previous Post Vitiligo Is A VERY Difficult Problem!